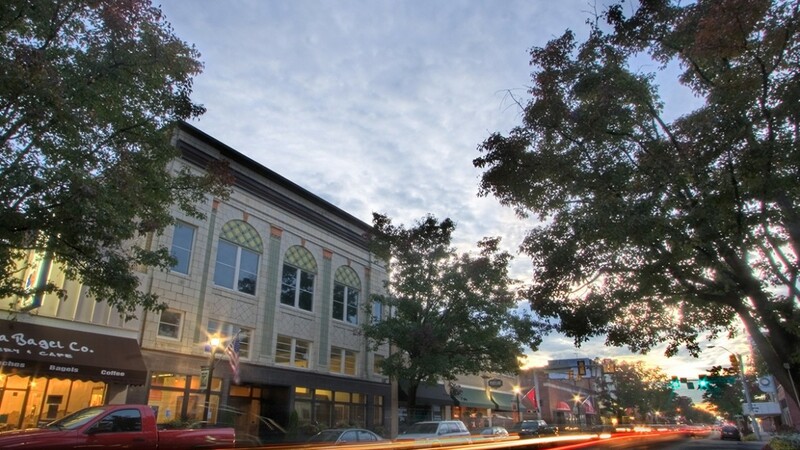 With over 60 businesses in the downtown area, Bristol offers its many visitors a little bit of everything to go along with pedestrian friendly shopping and free parking. 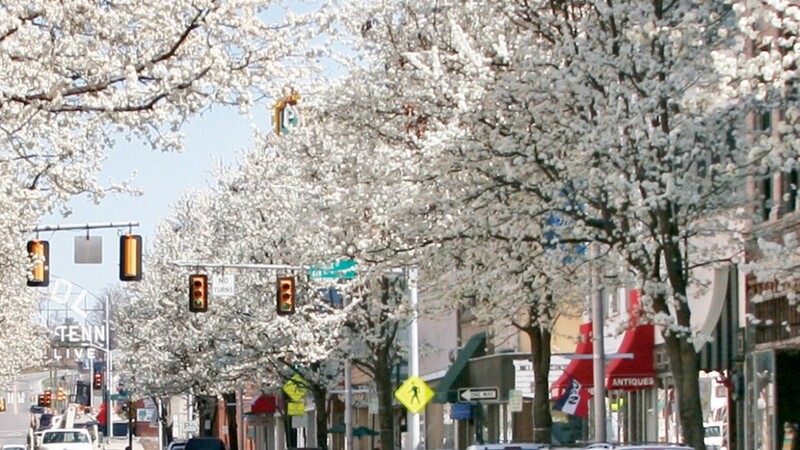 One of Bristol’s most unique features is State Street, which divides Bristol, Tennessee and Bristol, Virginia. 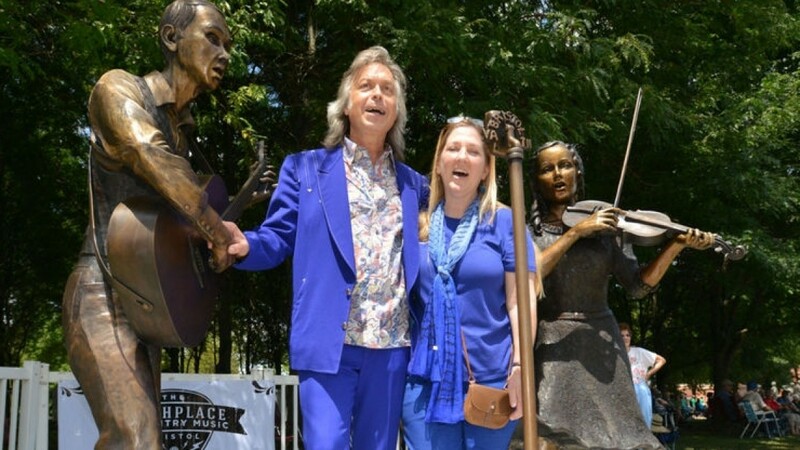 Brass markers, emblazoned with “Tennessee” and “Virginia” on either side, run the length of the street, making this a popular stop for visitors, who like to stand in the middle of the street with one foot in each state for a photo. The main street of downtown Bristol is named State Street and is the official state line for the states of Tennessee and Virginia. 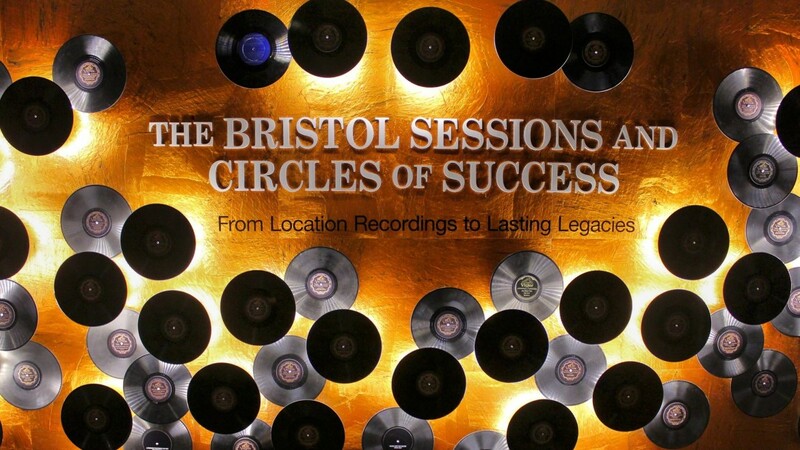 Over the 150 year history of Bristol, the downtown area has seen many changes. And like most cities, Bristol’s downtown lost some of its status as the City’s main business hub during the 1970s and 1980s. In the early ‘90s, efforts got underway to revitalize downtown. Today the area bustles with activity. Regular events include the Border Bash, summer concert series and the State Street Farmers Market. Treasure hunters love the many antique shops, boutiques, art galleries and specialty shops. Historic downtown is also a great place relax over a leisurely lunch at one of the many local eateries. State Street made the official state line for Tennessee and Virginia in 1901. Thanks to a strong revitalization effort, downtown Bristol is now thriving and continues to grow. 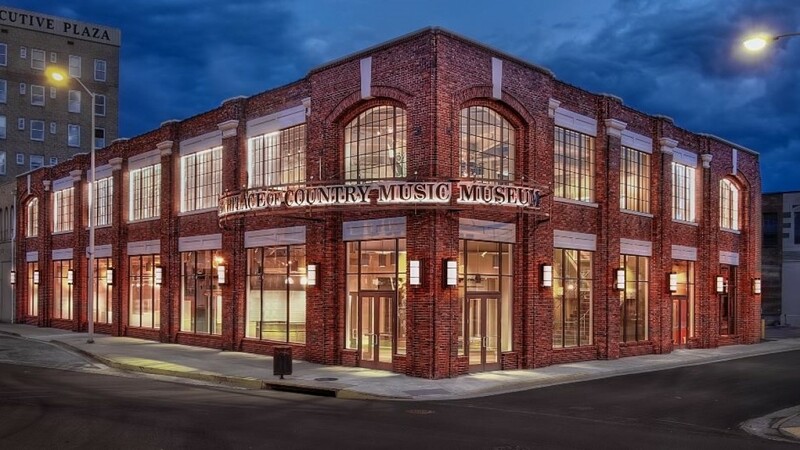 Visitors will find a variety of food choices at 20-plus restaurants, several craft breweries, clothing shops, antique stores, museums, art galleries, ice cream and candy stops and much more. You can visit Believe in Bristol – Bristol’s Main Street program for both Bristol, TN and Bristol, VA at www.BelieveInBristol.org. 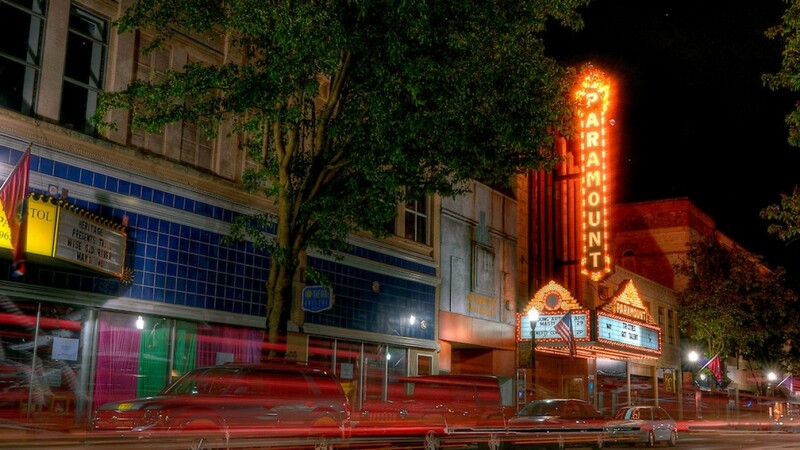 Must-see attractions include the historic Bristol Train Station, which was originally build in 1856 and saw many soldiers off to battle during the Civil War, as well as the Paramount Center for the Arts, an art deco motion picture palace which opened in 1931, along with the Country Music Mural, and the Veteran’s War Memorial in Cumberland Park. 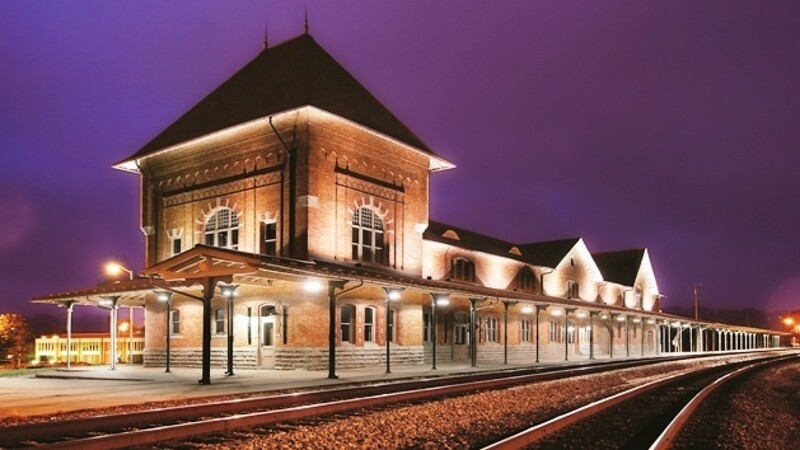 Both the Train Station and the Paramount Center for the Arts are on the National Register of Historic Places. 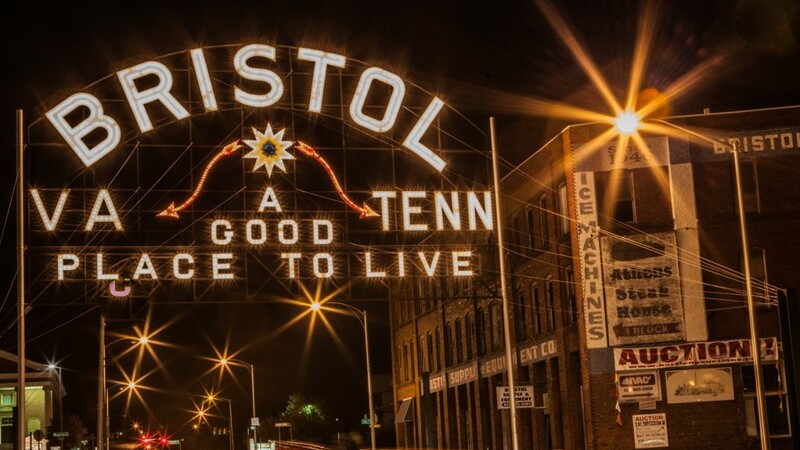 The Bristol Sign is a main icon of State Street – Bristol’s “Main Street” – that connects the two cities as one community Over 100 years ago, in 1910, the Bristol Gas and Electric Company wanted to do something for Bristol so they donated an electric sign to the community. The Bristol Sign, however, was first erected on top of the Interstate Hardware Company building near the railroad tracks off of State Street, originally sporting the somewhat peculiar slogan, “PUSH! THAT’S BRISTOL!”. Five years later in 1915, the owners of the hardware company asked that the sign, which was extremely heavy, be moved due to possible damage to their building. The Bristol Sign was moved to its current location, rising 25 feet over the line dividing the states of Virginia and Tennessee, on State Street. At the time it was considered to be one of the largest signs in the country. Throughout the early years the sign was the center of praise and on occasion a good laugh. From time to time some of the lights would go out and the sign would spell “PU__! THAT’S BRISTOL!” or “__SH THAT’S BRISTOL!” In 1921 the Bristol Advertising Club offered a contest for the best new slogan for the sign. The winning slogan was “A GOOD PLACE TO LIVE”. The second most popular suggestion was “THE BEST PLACE TO LIVE”. The club chose the first because they felt it was “modest in claim, and truthful in statement”. In 1988 the sign, which boasts approximately 1,330 bulbs, was listed on the National Register of Historic Places. Today the sign is maintained by both Bristol, Tenn. and Bristol, Va. and is a popular photo spot among visitors and locals. Just a few miles down from historic Downtown is another one of Bristol’s iconic attractions: Bristol Motor Speedway. BMS is the second most visited attraction in the state of Tennessee, the world famous half-mile track, also known as The Last Great Colosseum, is No. 1 in the hearts of race fans. 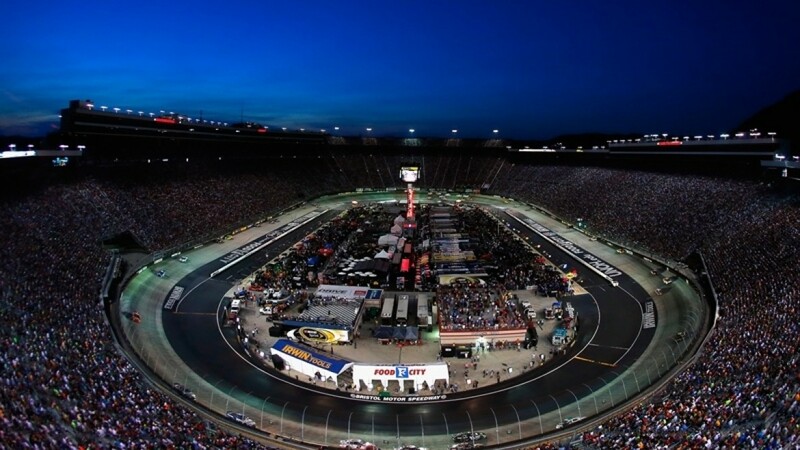 Fans from all 50 states and nearly two dozen other countries flock to Bristol Motor Speedway, built in 1961, for race weekends in both April and August when the track hosts NASCAR Sprint Cup, Xfinity, Camping World Trucks and Modified events. 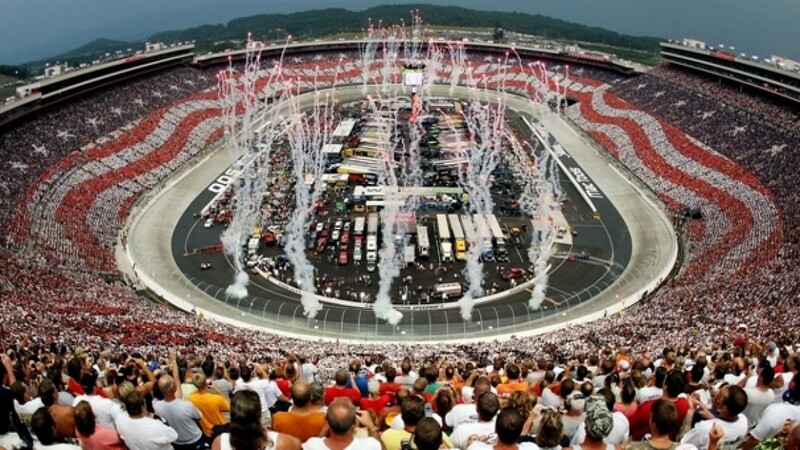 Bristol Motor Speedway also offers track tours which offer visitors a more intimate view of both the Speedway and Dragway, which hosts the Thunder Valley Nationals, a wildly popular NHRA event each June on Fathers’ Day weekend. The tour includes a lap around the high banks of Bristol Motor Speedway, a trip through Thunder Valley at the Dragway, and a visit to owner Bruton Smith’s luxury skybox. Bristol was a winner in the Best Shopping On Main Contest, but none of their shops have signed up for their listing here yet. If you'd like to see businesses from Bristol here, contact DiscoverBristol.org and let them know!